Available from Amazon in Kindle or paperback as well as from all other good bookshops. Books in education tend to be dry academic tomes or full of anecdotes usually premised on “do what I did”. Outstanding Teaching is neither – it is based on a rich analysis of thousands of videos of successful teachers, is imbued with a sense of fun, but has some very serious messages. 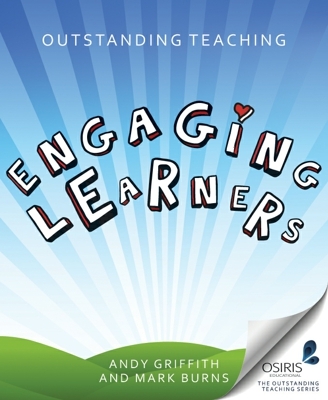 What a treat – Outstanding Teaching an engaging book emphasising the core qualities of teaching while making it sound fun. This book will help teachers to bring together the art, the science and the craft of teaching … a book full of suggestions, ideas and techniques …. on what makes teaching outstanding. The magic of this book is the motivational way in which it is written. Teachers cannot fail to be engaged by its down to earth style. The instant classroom tips which professionals can gain are evident on each and every page. A great and practical read!